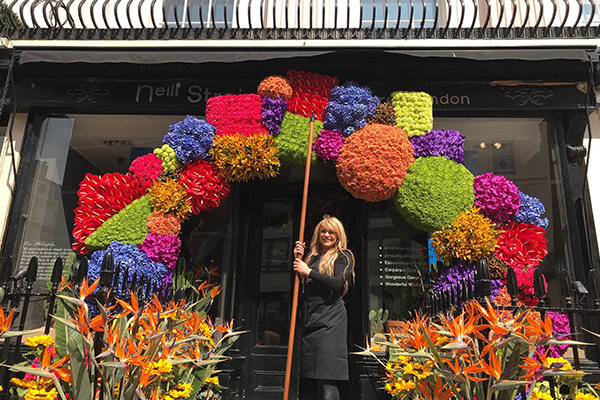 As the world’s most famous flower show opens, Belgravia and Chelsea burst into bloom. Designer shops, restaurants and hotels are dressed with thousands of flowers. It is the latest horticultural trend to spring up across the capital. 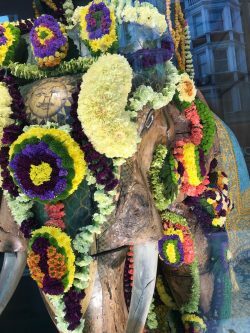 The floral displays have transformed the fashionable King’s Road, Sloane Street and the back-streets of Belgravia. The time and effort are already being rewarded. Everyone from local residents and tourists are admiring the perfect petals and beautiful bouquets. Sloane Square has burst into life with a topiary love sculpture, too. Chelsea in Bloom is organised by the Cadogan Estate and the Royal Horticultural Society. It is celebrating its 13th anniversary to tie in with the Royal Wedding. 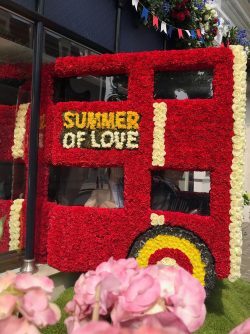 This year’s theme is the “Summer of Love”. 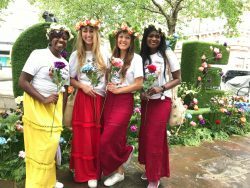 Grosvenor Britain & Ireland is sponsoring ‘Frida Kahlo: Making Her Self Up’ at the V&A for Belgravia in Bloom. Plan your visit and go behind the scenes of this year’s Chelsea Flower Show, visit rhs.org.uk/shows-events/rhs-chelsea-flower-show. 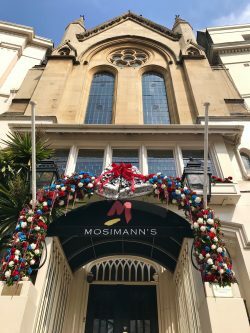 Don’t miss Belgravia in Bloom, which runs from May 19 – 26. More details here: http://www.grosvenorlondon.com/whats-on/belgravia-in-bloom/. Read more about Chelsea in Bloom: www.chelseainbloom.co.uk.